Jan Toorop, artist and friend of Piet Mondriaan, spoke about cubism as a 'striving for abstraction', a striving 'more and more towards spirituality', away from forms of nature. But Mondriaan saw something completely different, an opening into something new. Mondriaan came to the conclusion he had to go to Paris if he wanted to know more. 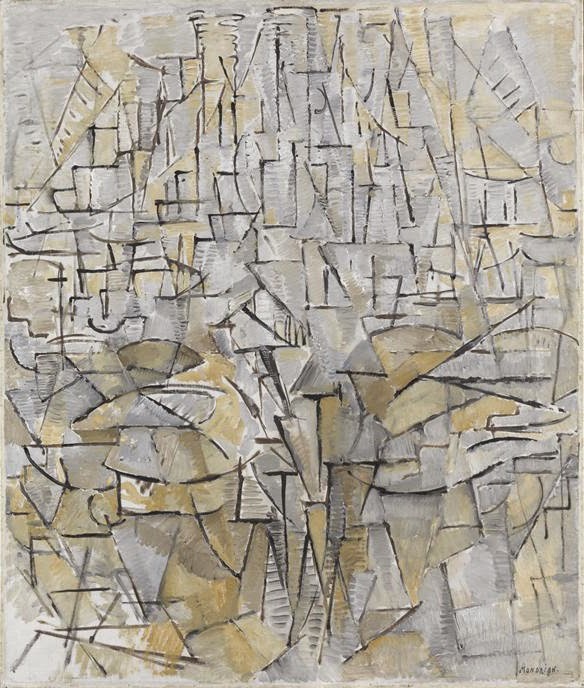 He needed direct contact with the Cubists, to achieve a kind of work in which he could accomplish his own ideas.